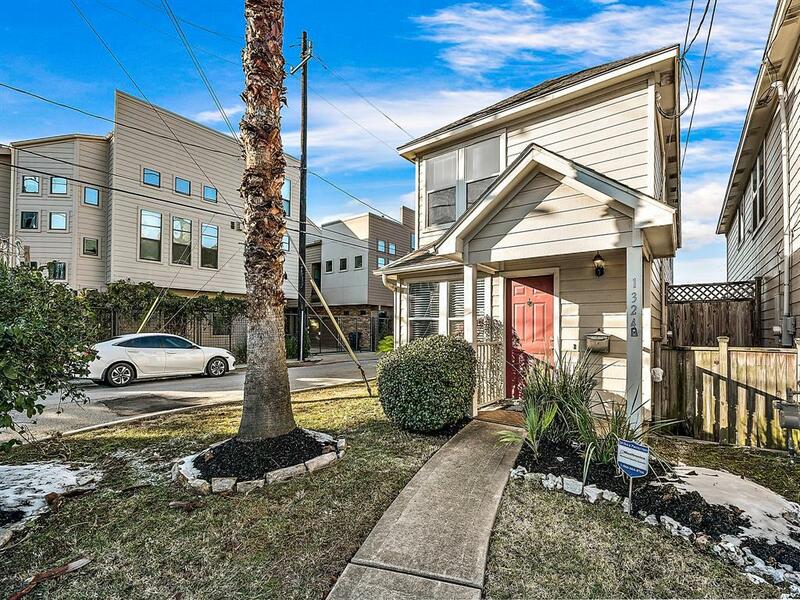 1324 Cleveland, Houston, TX 77019 (MLS #85931724) :: TEXdot Realtors, Inc.
Nice gated two-story traditional. 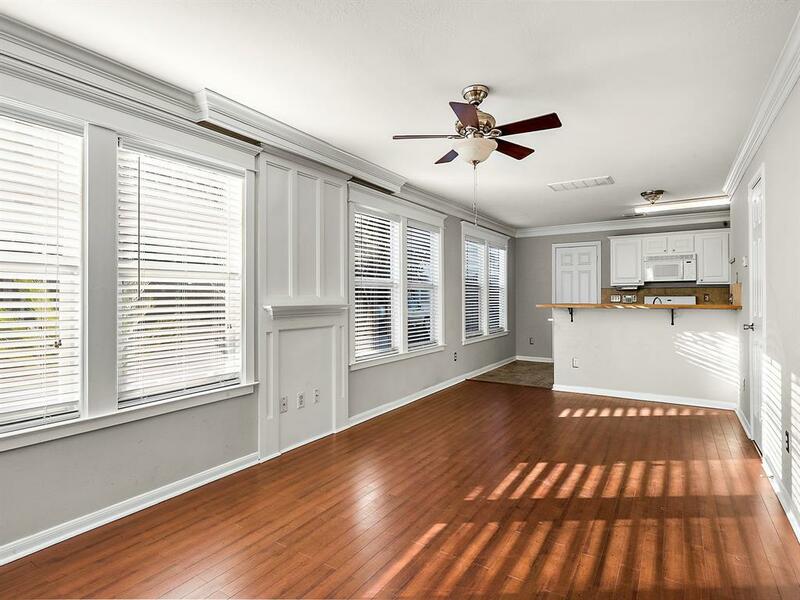 Located in Mid-town on a corner lot with large green space. Open floor plan with lots of windows. Laminate wood floor through out downstairs and upstairs. Extra room for study/office and Game room. 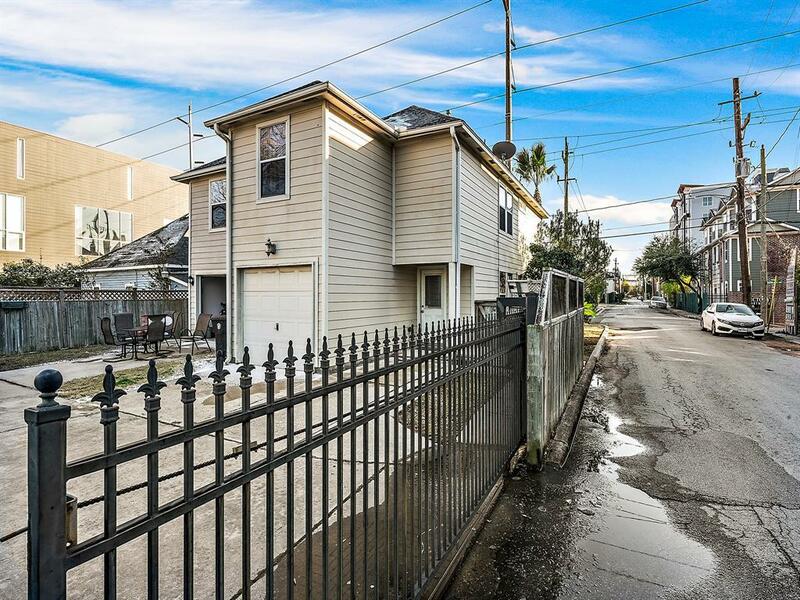 Great location and close to Downtown. 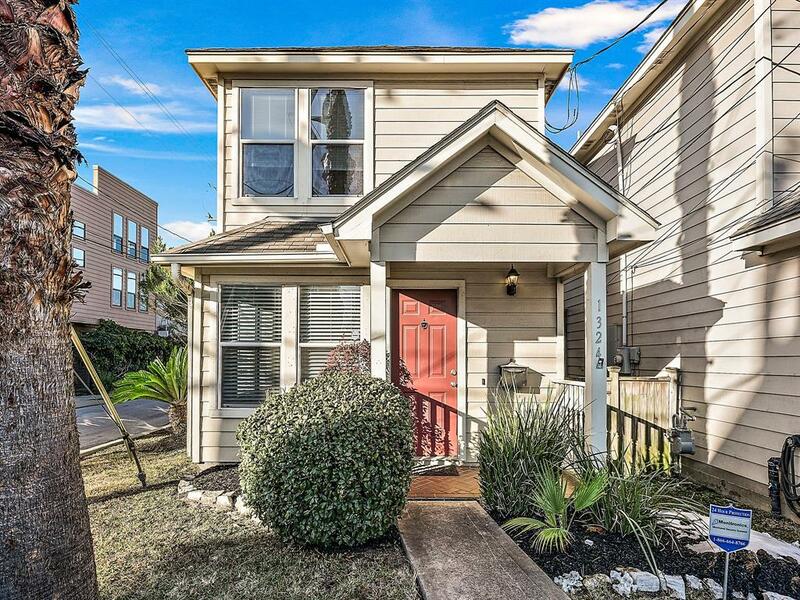 Walking distance to a nice restaurants. Ready to move in. Pet Deposit Description $250 Per Pet Non Refundable.